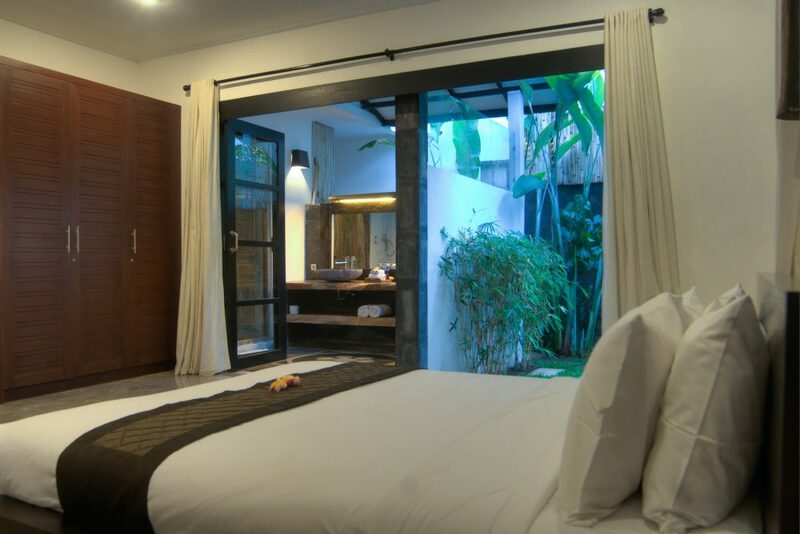 Zen gardens, cherry blossom, bamboo, bonsai all culminate to evoke a traditional Japanese hideaway in trendy Seminyak. 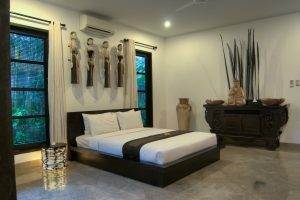 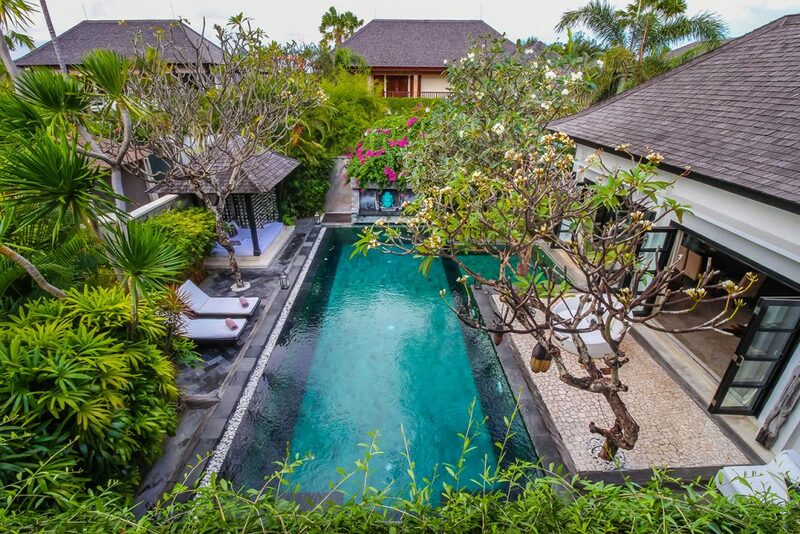 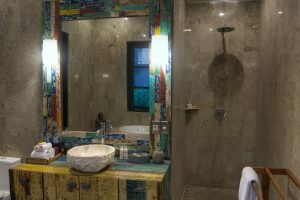 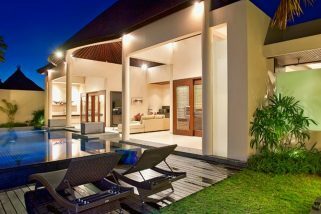 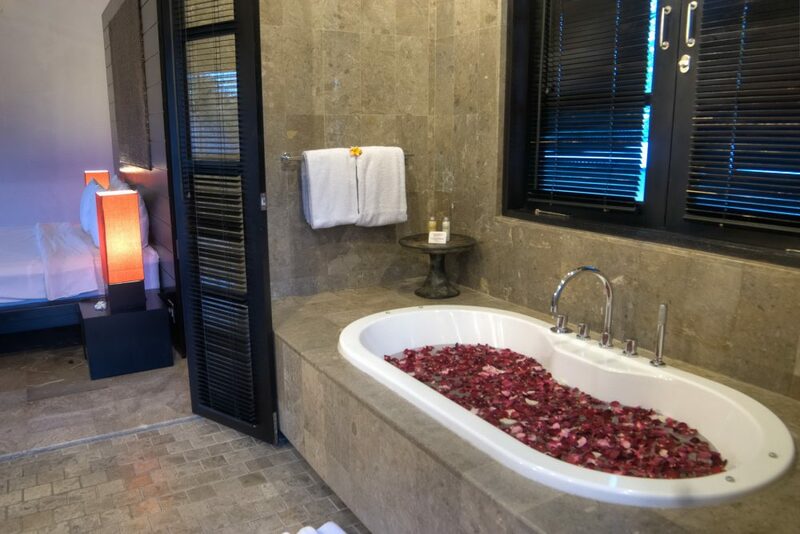 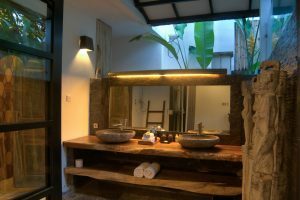 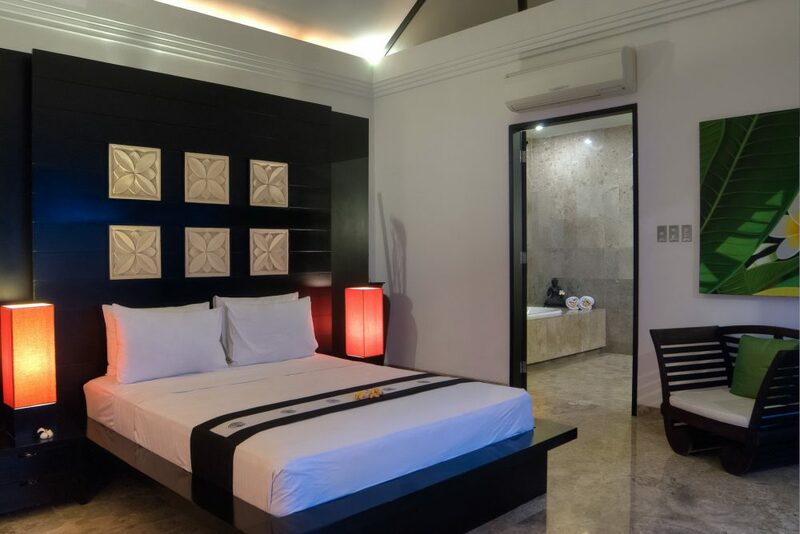 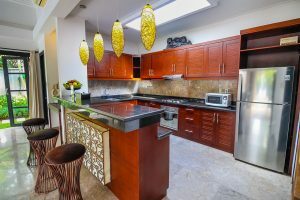 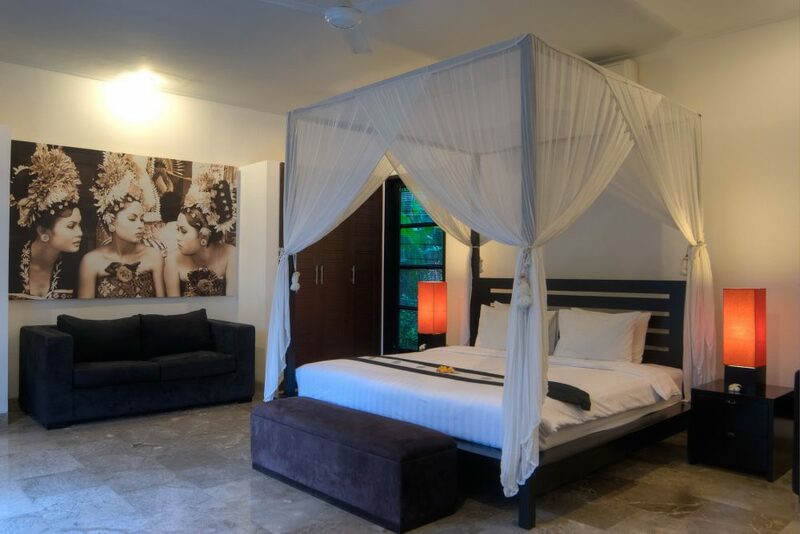 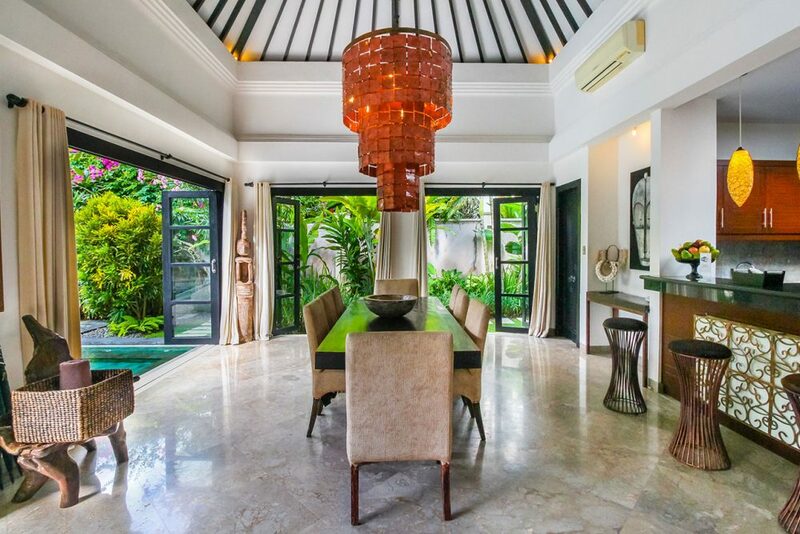 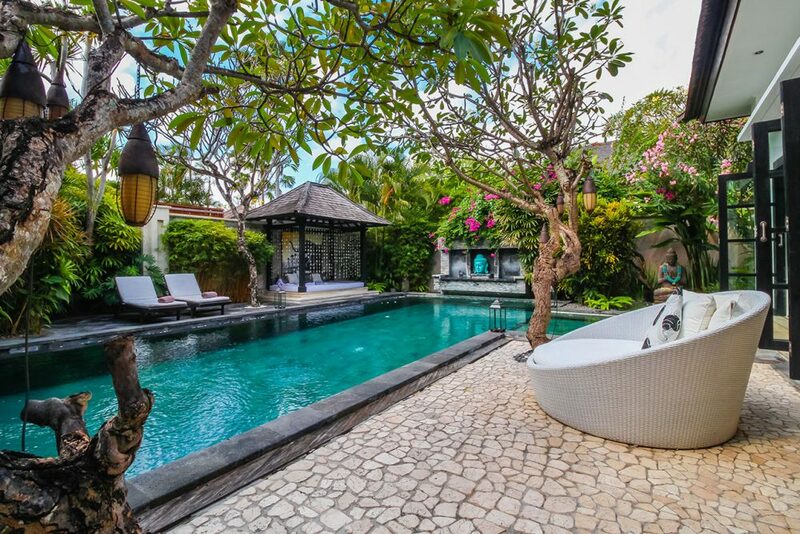 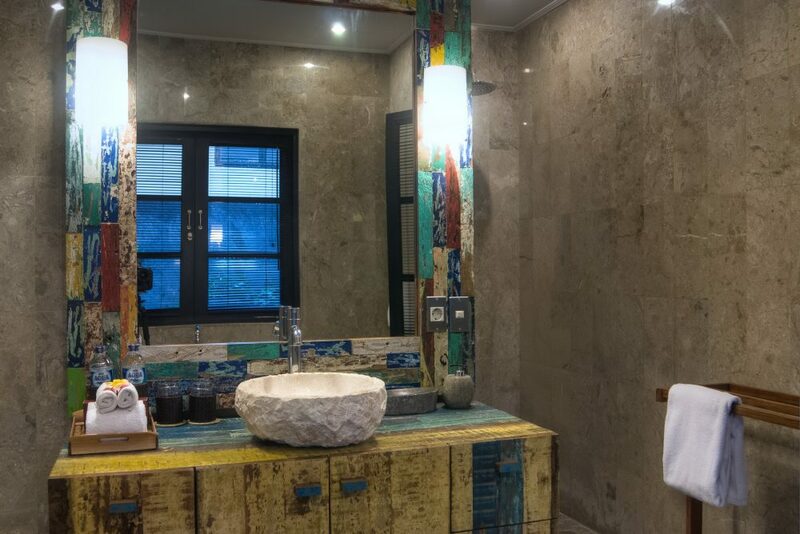 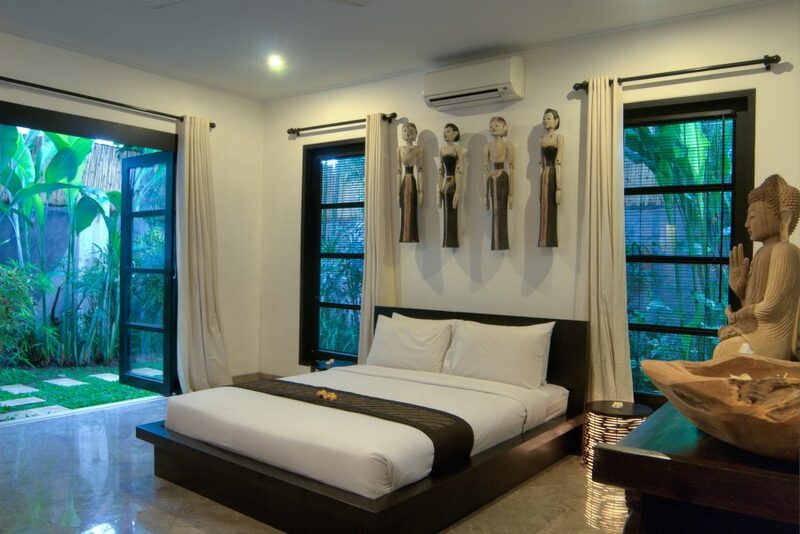 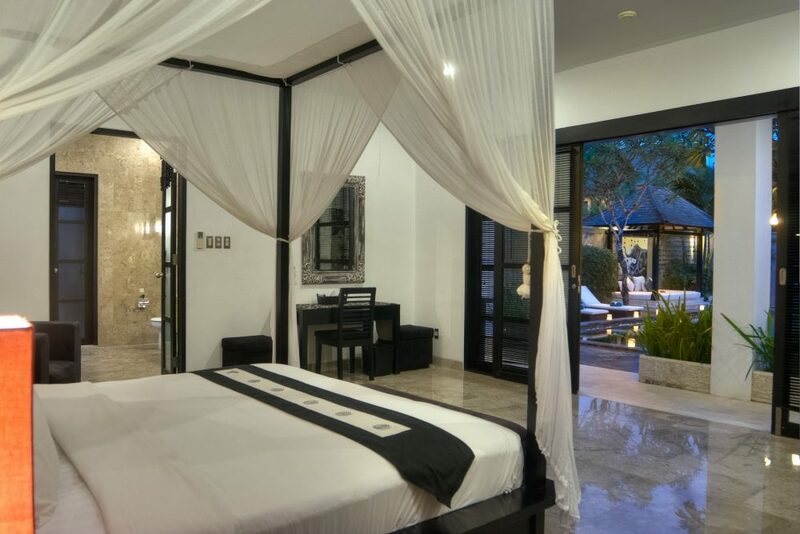 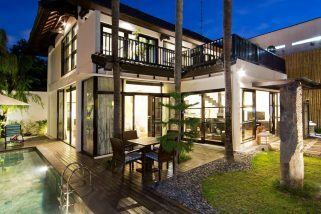 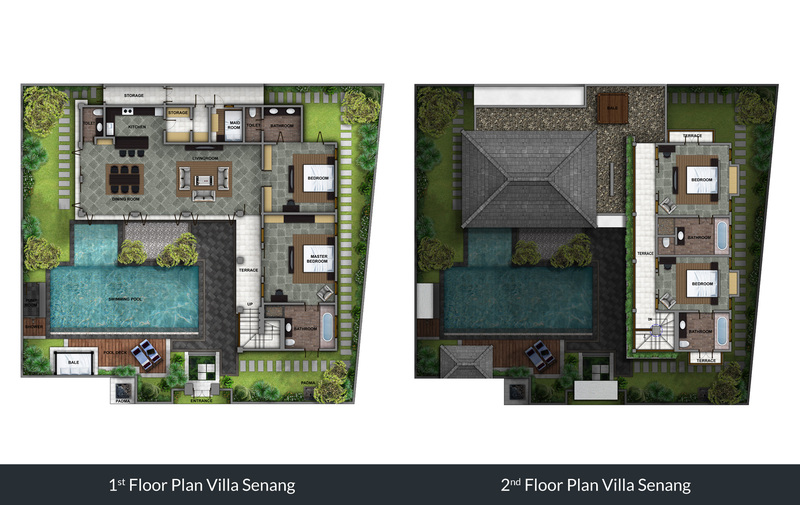 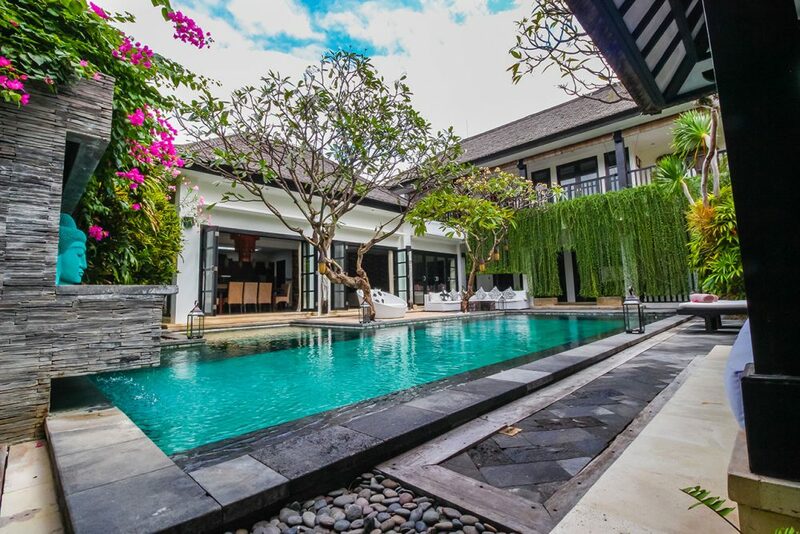 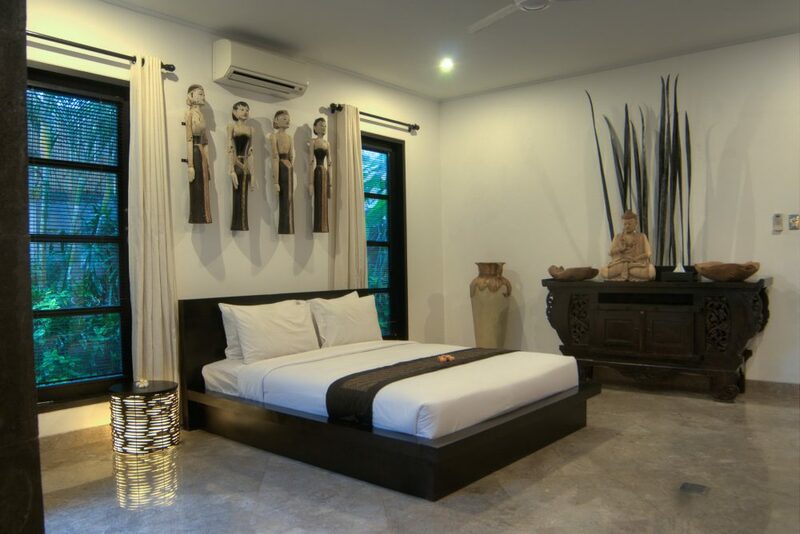 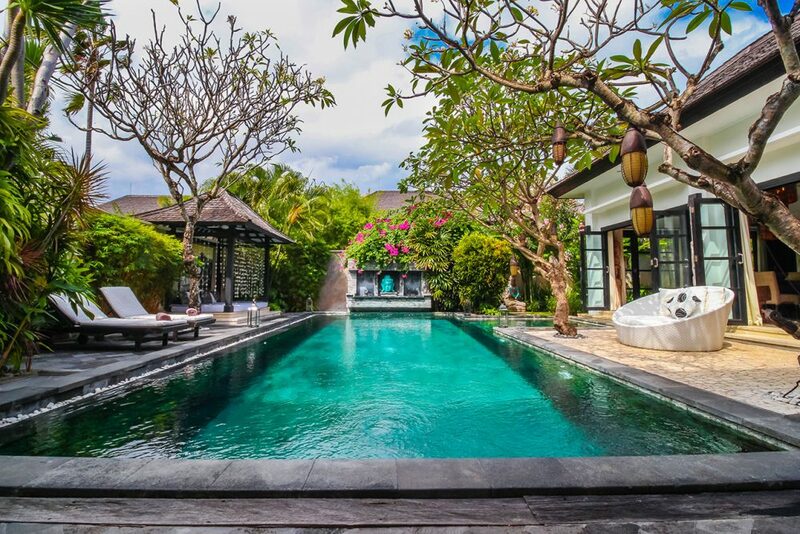 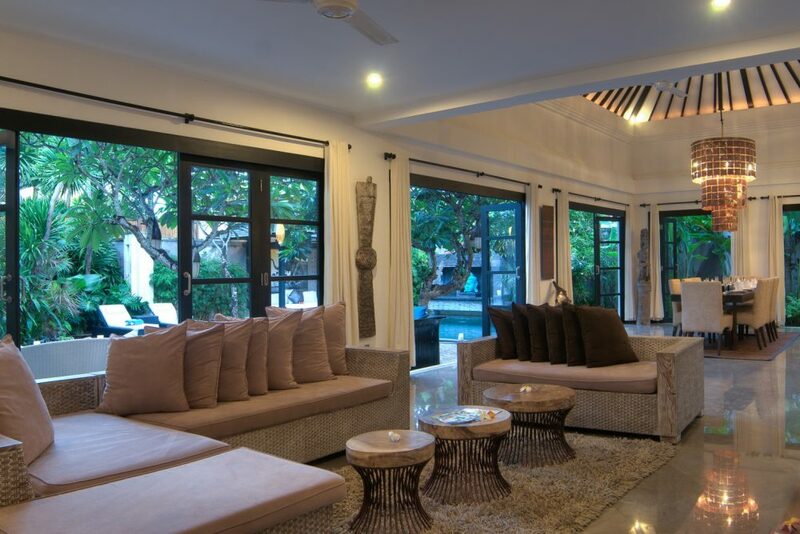 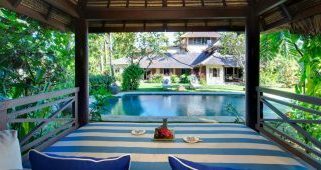 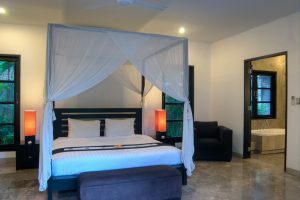 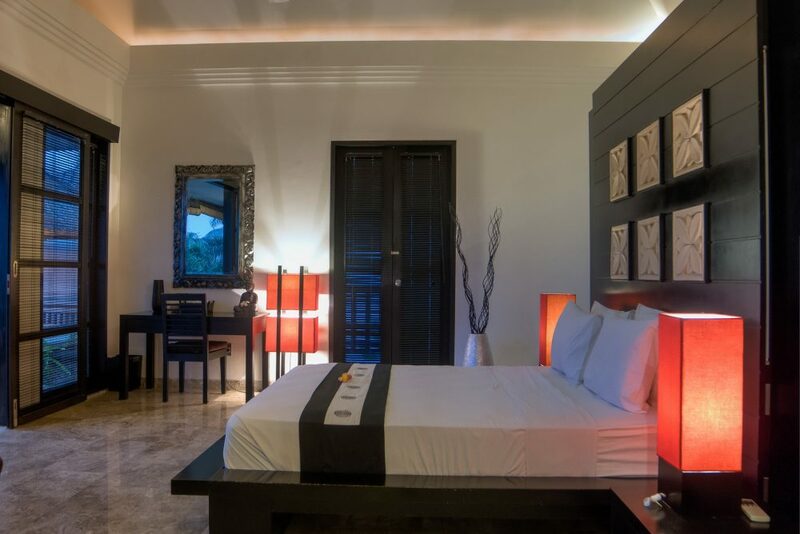 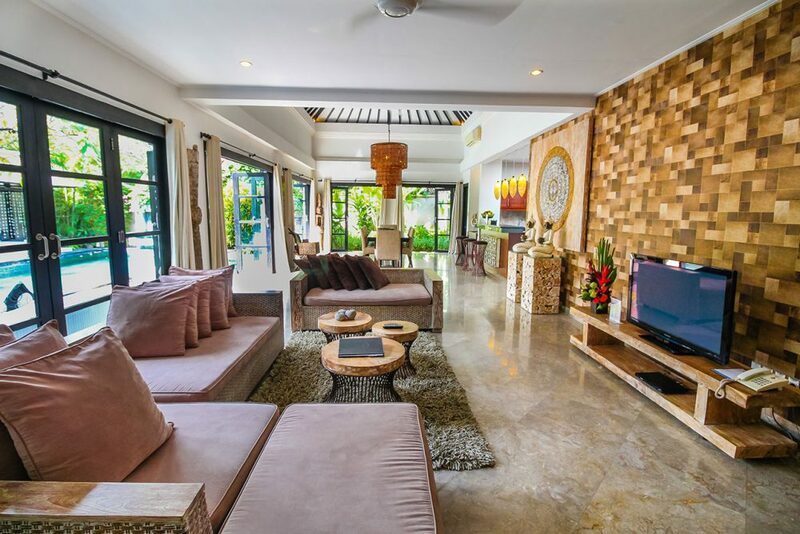 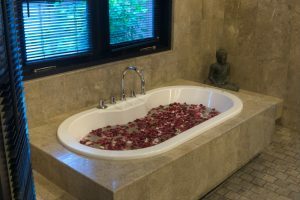 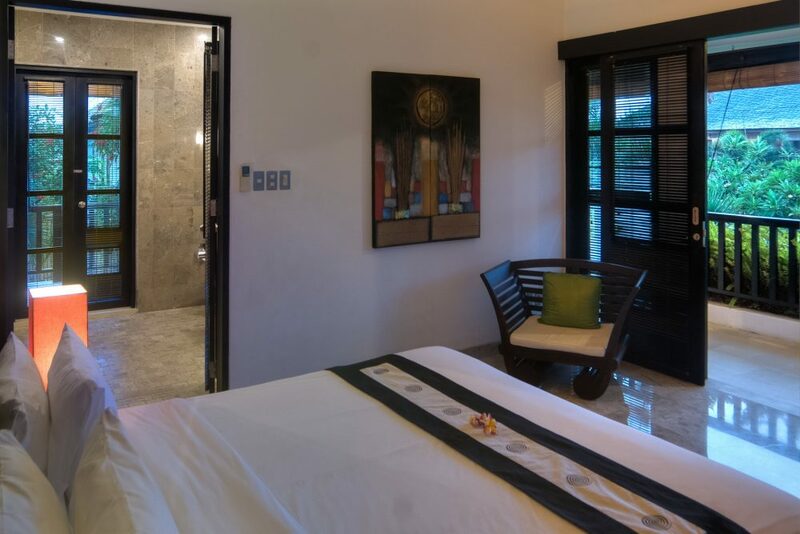 The Orchard House situated in downtown Seminyak is a warm and enchanting 4 bedroom villa set amid lush tropical gardens. 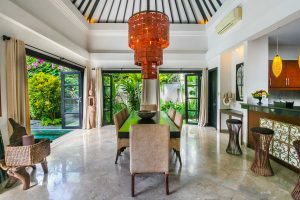 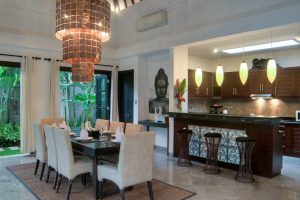 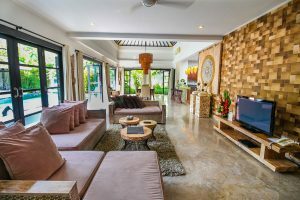 Featuring tasteful colonial architecture and set out over 2000sq meters this villa is perfect for groups of friends and large families with children.